Verify documents and other files years later — no account required! 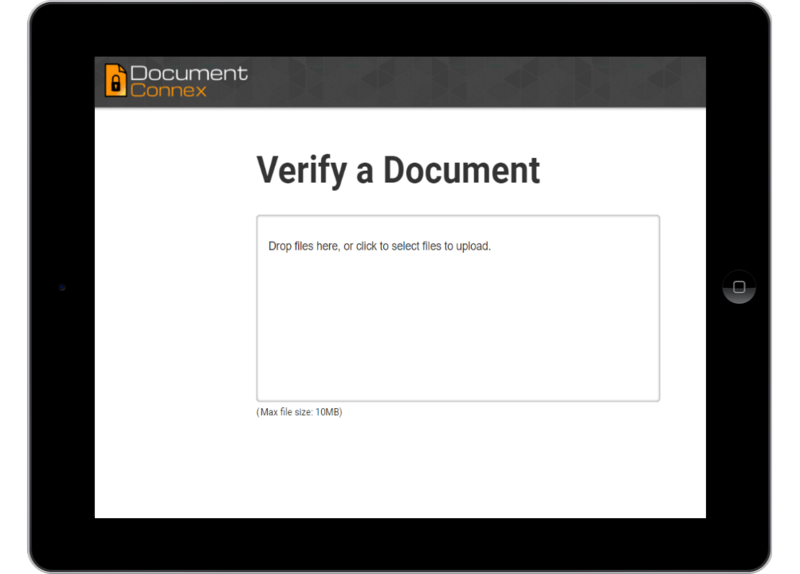 DocumentConnex is Easy to Use – Just 3 Steps! Most other e-signing apps require you to have an account with them to verify your digital files. But our app allows you to verify your documents, videos, audio recordings, emails, or photos with no account! In addition, our app uses at least 2 different blockchains for verification. This means you can also easily verify your digital files, on many blockchain explorer websites. Most other e-signing apps keep the information needed to verify your files in their own systems. Their systems can get hacked. But we use blockchains to verify files, which are virtually impossible to hack. And only a digital “fingerprint” of your files is stored on the blockchains. Like ordinary fingerprints, the digital “fingerprint” cannot be used to reconstruct the digital file. Your documents and photos are never shared with anyone! Most other e-signing apps require you to store your documents and photos in their systems. Our app allows you to store your files in your favorite law practice management system, or in your favorite online cloud storage app. This means you can keep all of your documents, photos, emails, videos, or audio recordings in one place. You do not have to remember which files are stored in which app. No more hunting around for important files! We use blockchain technology to make a permanent digital “fingerprint” of the exact contents, time and date of digital files. Each file you submit gets a unique “fingerprint,” giving you permanent and easily verifiable proof of authenticity – years or even decades later! Easily upload files from your computer, phone, or tablet. Import files directly from your preferred cloud storage platform. Important contracts, wills or other testamentary documents, photos, emails, and even audio and video recordings – our app can do it all! Our systems are locked down. Your files are never shared with anyone, or visible to anyone. Each digital file gets a certificate authenticating it. You don’t need an account with us to verify the digital file. Permanent blockchain “fingerprints” prove the exact date, time, and content of your digital files. 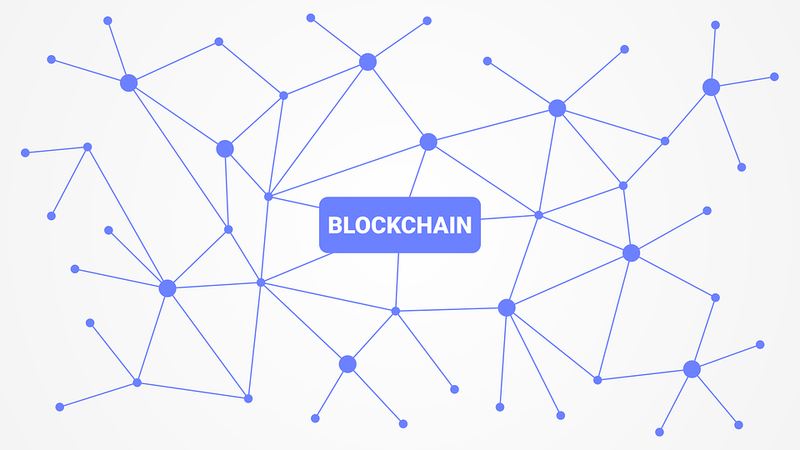 Blockchain: What Is a “Distributed Ledger” and Why Is It Useful to Lawyers? Have questions? Interested in a free demo?